On WMNF’s New Sounds Stream, our HD2 channel. You can listen on our app, or by clicking here, or on a HD radio if you have one. 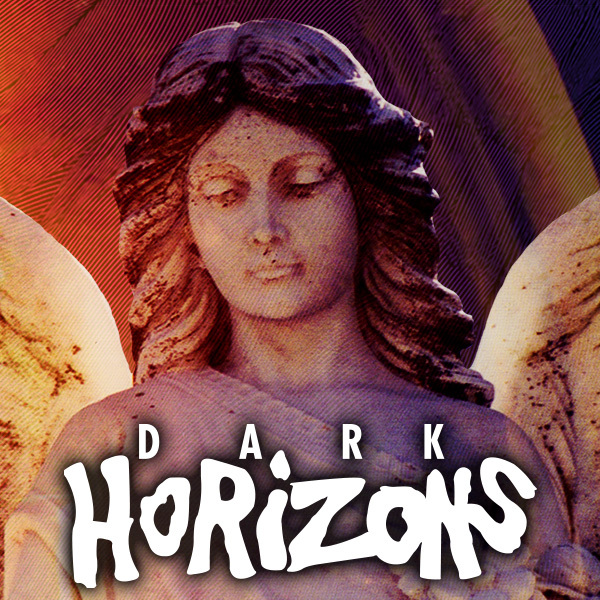 Dark Horizons gives you the best new industrial, gothic, synthpop, post-punk, and shoegaze music!